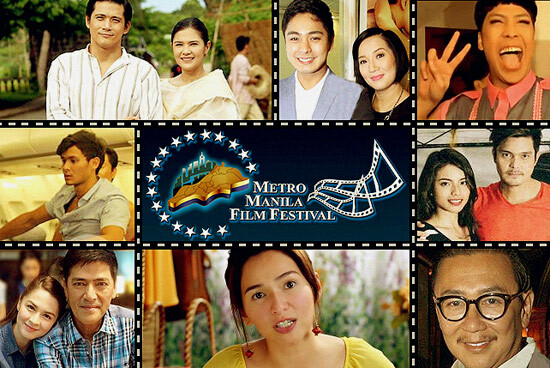 (SPOT.ph) Horror, laughs, and sequels abound in this year’s official entries to the Metro Manila Film Festival. While December 25 won’t be for another two months, we’re already gearing up for the movies set to show in every local cinema (whether we like it or not). We give you a quick lowdown of the eight films you can catch at this year’s festival. Bonifacio: Gusto Mo Ba Siyang Makilala? Action star Robin Padilla has some pretty big shoes to fill this year. Last year, he bagged the Best Actor award for his role as a senator-turned-fugitive in 10,000 Hours. This year, he stars in an ambitious and promising Andres Bonifacio biopic. Robin has enlisted the help of Bonifacio’s descendants in terms of research and storytelling, saying, "Umuwi pa nga ang isang apo ni Bonifacio galing Europa para magkasama-sama kami sa Marogondon." The director, Lawrence Williams, also added that it wouldn’t be the typical action film. 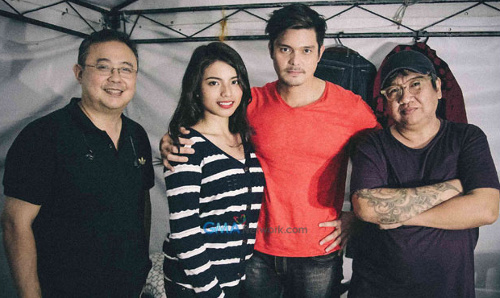 After a highly publicized spat between director Erik Matti and actress Lovi Poe, newcomer Hanna Ledesma has been cast to replace the latter in the sequel to the 2012 comedy-slash-horror flick. The story picks up just after Dingdong and Lovi’s characters escape from the aswang-infested town in the first installment. The movie also stars Joey Marquez and Ramon Bautista. It’s been 10 years since the popular horror film Feng Shui first hit theaters. 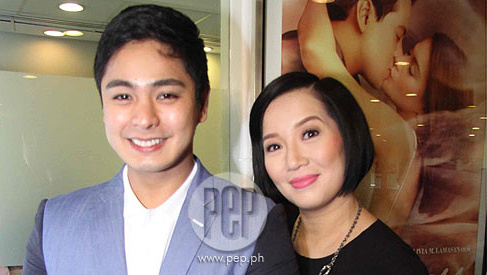 Kris Aquino reprises her famous role alongside Coco Martin, who will play Lester, an unassuming and down-on-his-luck lad who gets his hands on the cursed bagwa. The story is a continuation of the first and Kris promises exciting death scenes in the sequel. "Ang bobongga ng death scenes dito sa bagong Feng Shui. Remember ’yung unang Feng Shui, ’yung death scene sa Red Horse? Mayroon pang nakakabog dun," she said. Sam Milby and Angeline Quinto were originally supposed to star in the romantic comedy, but were later replaced by the unlikely pairing of Derek Ramsay and Jennylyn Mercado. See the trailer for yourself; it seems pretty interesting. Lead star Vic Sotto seems undaunted by the flak and backlash My Little Bossings received last year (just ask Lourd de Veyra). He follows up the MMFF top grosser with a sequel that also stars Ryzza Mae Dizon and Marian Rivera. This time, the movie does not include Kris Aquino and her son, Bimby. 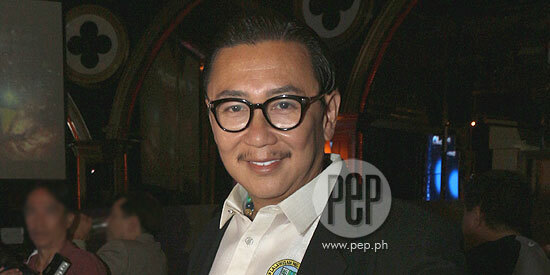 For this entry, ER Ejercito remakes the 1986 Fernando Poe Jr. action film of the same name. The governor of Laguna initially wanted Kris Aquino to play the leading lady (once played by Vivian Foz), but the role was later given to Denise Laurel. 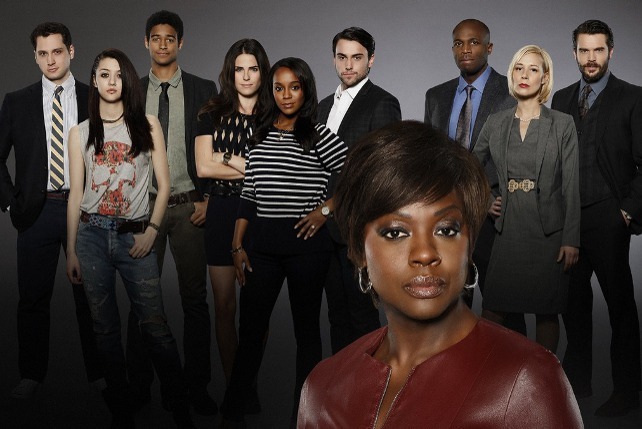 If they’re going with the original plot, ER will be portraying a Muslim undercover police officer who gets entangled in the treacherous crime world of Manila. Vice Ganda hopes to keep the laughs going with the sequel to his hit comedy. He says goodbye to Brandon (Derek Ramsay) and instead, will be joined by two new faces: Bimby Aquino Yap and Be Careful with My Heart star Richard Yap. This will be the latter’s first big-screen project in two years. The Shake, Rattle & Roll franchise has come a long way since first scaring audiences in 1984. Expect some interesting storylines this time around; a "flight from hell" and that infamous twin-slash-snake allegedly inspired by Robina Gokongwei. The star-studded cast also includes Erich Gonzales, JC De Vera, Matteo Guidicelli, Daniel Matsunaga, and more.